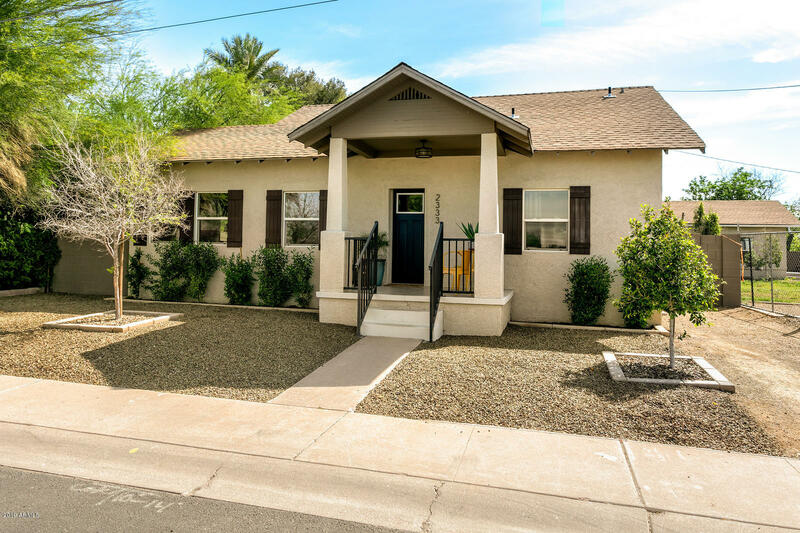 All MAXWELTON TRACT homes currently listed for sale in Phoenix as of 04/19/2019 are shown below. You can change the search criteria at any time by pressing the 'Change Search' button below. 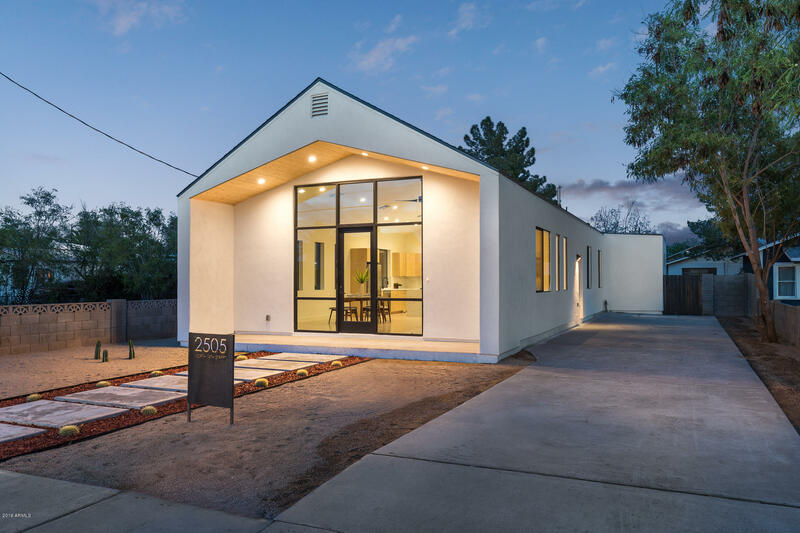 "This newly completed 2019 contemporary modern home by Kazz Group Architect offers thoughtful design + ultimate livability in ''historically modern'' Coronado. Architectural features include covered entry porch with tongue & groove wood ceiling, storefront window system, vaulted ceilings with recessed LED lighting, open floorplan + sealed concrete floors T/O. The high-performance kitchen features Euro-style birch cabinetry, gas range/oven with pot filler, quartz counters with waterfall edge + isl"
"This gorgeous bungalow was a featured home on the 2018 Coronado Historically Modern Home Tour. Completely rehabbed down to the plumbing and electrical! Owned by a professional interior designer who kept the 1940's charm while rebuilding with the style and convenience of modern living. Vintage custom features and fixtures throughout. Kitchen with custom cabinetry, quartz counter tops and top of the line Dacor appliances. Master suite w/large private bathroom and a large walk in closet. 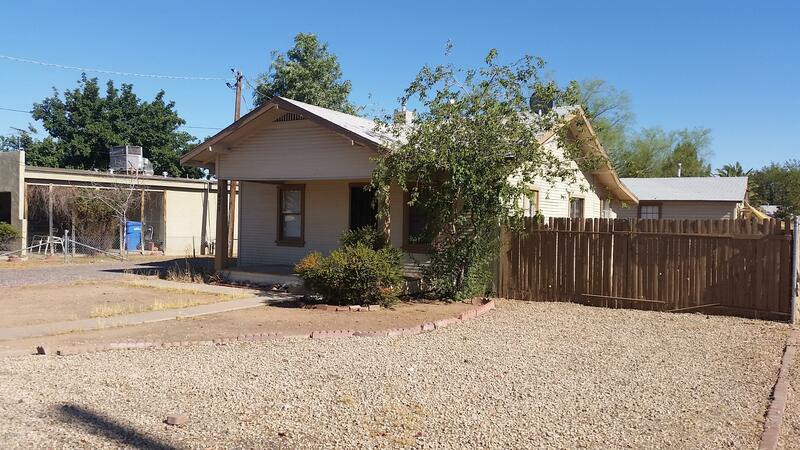 Fully res"
"Fix and Flip opportunity in red hot Coronado! This 1940 Bungalow is 930 square ft. Demolition is complete and it is ready to add your design and finishing touches. There is a guest home on the property which is un-permitted. This is easily dealt with under a general remodel plan and permit process, or it can be torn down to make way for a larger expansion of the existing home. Home is also being listed as a finished product for $625,000, with plans being drawn up and being prepared for permit ap"